Whether it is worth getting pet insurance is a topic that many pet owners grapple with.  Pet insurance has grown hugely in popularity in the last decade, and is now very common, but even so, many dog and cat owners find it hard to decide whether pet insurance is worth taking out for their pet. When your pet is happy and healthy, it is hard to envisage a time in the future when things might go wrong. But speak to any pet owner who has dealt with serious accidents or illnesses in their pets and they will usually complain about the huge financial layout required to get their pets back to good health. The fact is that vet treatment is getting more and more expensive and that accidents and illnesses occur frequently, especially in the puppy years and as a pet ages. We know that most pet owners are going to the vet and claiming at least a few times a year, and that vet bills for major surgery or illnesses often add up to thousands of dollars. To calculate if pet insurance is worth it, it is important to understand just how much treatment for health conditions can cost. 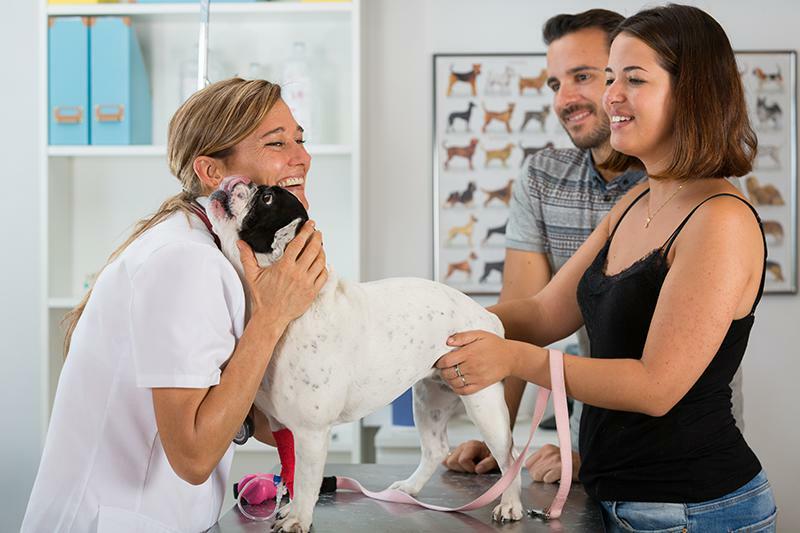 Statistics provided by the Australian Veterinary Association show that the amount spent on our pets has ballooned over the last decade as better vet treatment options become available. Australians spent a sizeable $12.2 billion on pet products and services in 2016 and there are no signs of this slowing. Veterinary bills account for over a quarter of this spend. The 2016 Pet Ownership Report shows that around 27% of the total cost of a dog each year is spent on veterinary services and around 26.5% of total costs for cats. This equates to an average of $270 – 400 spent on vet care pet year (depending on the type of animal). So how do you assess if pet insurance is worth it for you? The first thing that can help is to get an understanding of the costs you could be up for. We have put together tables below (from 1 July 2017 to 30 June 2018) illustrating typical veterinary costs for the most common health conditions for dogs and cats. They are broken down into the average claim and the highest claim that we have received for each condition. When calculating if pet insurance is worth it for a cat or dog it is important to understand what the cost of pet insurance will be over time as your pet ages. Pet insurance premiums are risk graded against many factors, including the age and breed of the pet. 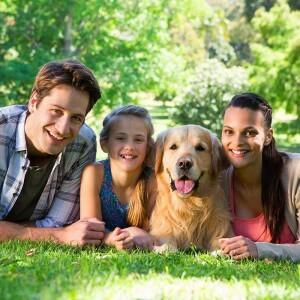 Factors such as the location and the age of the pet’s owners also typically play a role. All pet insurance premiums rise as the pet ages. We try and keep increases to a minimum and maintain the same level of reimbursement for claims (typically 80%). Be aware, however, that some insurance providers will decrease the percentage of the bill reimbursed as the pet ages. We would question if pet insurance is worth it with this type of policy, as the senior years are typically when you need pet insurance the most. 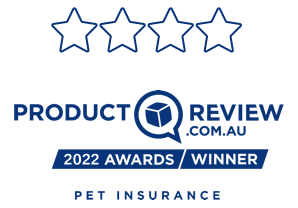 The average cost of pet insurance from Bow Wow Meow for an Accident & Illness policy for cats is $410 per annum and for dogs is $550 per annum (based in all active policies up until 31 October 2018). Note that as at 5 December 2018, our policy cover changed to include higher annual benefit limits and increased cover. The table below illustrates a further break down of average pet insurance premiums for cats and dogs in different age brackets, using an $8,000 annual benefit limit and both $100 and $200 per condition excess levels as examples. This will help you to better understand if pet insurance is worth it for your cat or dog. 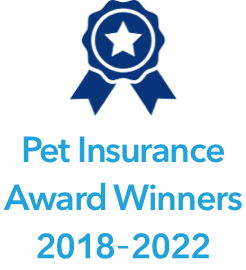 Again, please note that this is based on our older policies (as at 5 Dec 2018, our policy cover changed to include higher annual benefit limits and increased cover). However, to get a truly accurate idea, we recommend that you take a minute to get a pet insurance quote.  Pet insurance provides a mechanism to level out your vet expenditure over your pet’s lifetime and mitigates the risk of having to pay a large vet bill in one lump sum. As you can see from the average claims data provided above, claims can vary quite dramatically depending on the type of accident or illness and its severity. A starting point when considering whether pet insurance is worth it would be to ask yourself if you could afford bills like these at the time they arise, and if not, what would you do? Would it be worth compromising the standard of care your pet gets due to financial constraints? We have heard many stories of pet owners going into debt to finance their pet’s medical bills, or even worse, having to choose between money and the life of their pet. It is a form of budgeting: It is often difficult to discipline yourself to put aside money for pet emergencies. Pet insurance premiums are a way to force yourself to do this so that most of the risk is transferred to the insurer. Peace of mind: Large vet bills that ordinarily wouldn’t be a consideration can now be contemplated. You can rest easy knowing that your large eligible vet bills will be taken care of. Give them the treatment they deserve: Now that you are insured, you no longer need to choose the least expensive treatment instead of the treatment they need. Rather, you can have the comfort knowing you will be covered for eligible vet treatment which your pet deserves. Save money: A serious injury or illness can leave you out of pocket for many thousands of dollars. Having pet insurance could save you from having to fund this. Addressing the real needs of your pet: It is highly stressful when something happens to your furry family member. Wondering how much the vet bill will be or how you are going to afford it does not help. Pet insurance alleviates that stress so you can focus on what matters and how to best deal with the issue at hand and help your pet. Simply put, having pet insurance helps you to be the best pet parent when your pet needs you most! Pet Insurance does not cover everything: It is simply not feasible for insurers to cover every potential issue thing that could happen to your dog or cat – this would cause pet insurance premiums to sky rocket and make it inaccessible to the market. Therefore, all insurance policies have exclusions so that risk can be better managed. For example, most pet insurance policies in Australia do not cover dental work. There are also exclusions relating to declared pandemic diseases which cause widespread illness, voluntary euthanasia, vet costs relating to pregnancy, elective or cosmetic procedures and pre-existing conditions. Pre-existing conditions are excluded from cover: If your pet has had or currently has a condition that requires treatment and you decide to take out pet insurance, that condition will be excluded from cover. In addition, if your pet develops or shows any symptoms or signs of an condition that requires treatment prior to you taking out Pet Insurance or within the applicable waiting period of your policy, it is also classified as a pre-existing condition. It is therefore important to understand the waiting period implications. Bow Wow Meow does have an option in our policies which allows a policy holder to apply for a pre-existing condition review to remove the pre-existing condition, provided they have had continuous cover for 18 months and no signs of that condition have appeared during the 18-month period. 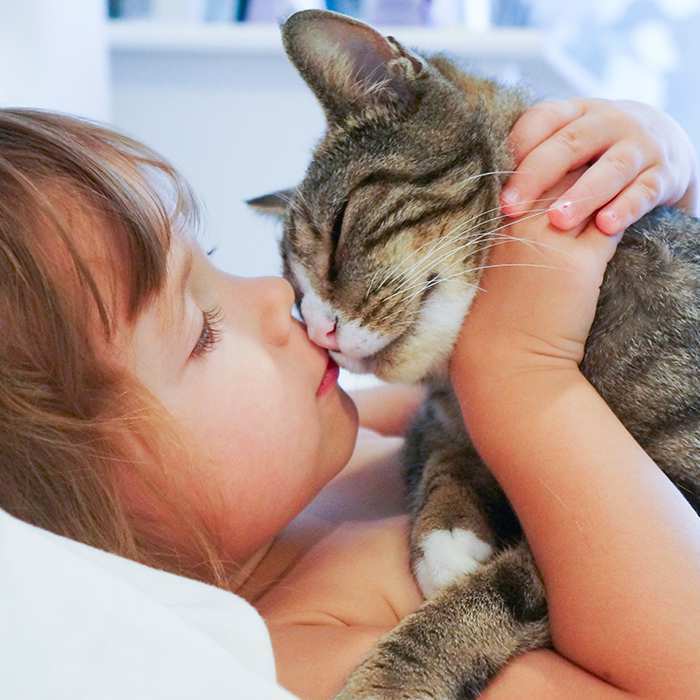 No Illness Cover for pets or Indoor Cat Cover for if they do not have a policy before they turn 9 years old: Once a pet is over 9 years of age, if you want to take out a new policy, you will only be able to get Accident cover. If you would like to ensure your dogs or cats have full health cover in their senior years, when they are over the age of 9 years, simply take out a policy before they reach their 9th birthday and continue to renew your policy in accordance with the applicable terms and conditions. Having said this, if you insure pets from a young age certain conditions may not be excluded as pre-existing conditions. You are required to pay up front: Now, pet owners need to pay the vet up front for the vet bill and then wait until that money is reimbursed by their pet insurance company. However, at Bow Wow Meow, more than 85%-95% of eligible claims are paid out within 5-10 working days from receipt of all supporting documentation which means the money will be back in your account soon. There is a usually a co-payment and may also be an excess: For all our policies, Bow Wow Meow covers 80% of veterinary expenses. This means that the policy holder will need to cover the other 20%. Some conditions have sub-limits: Besides the overall annual policy benefit limit (Bow Wow Meow has a choice of $5,000, $10,000, $15,000 and $20,000 annual limits. See Product Disclosure Statements for details of each plan. ), policies also have sub-limits for certain items. For example, there is an annual sub limit $2,600 and $3,200 (depending on plan) for cruciate ligament claims. We sometimes hear comments from people who say it would make more sense to put a fixed amount away each month as part of a savings plan to pay for unexpected vet bills should they arise. This does seem like a viable way to avoid paying pet insurance premiums, so why not take on the risk oneself? Although well intentioned, this savings account option does not mitigate the risk the same way that pet insurance does. Let’s run through a few examples. Ok, I hear you say, the chances of this happening within the first five months are slim. From our claims statistics, we know that if your dog is a puppy, the risk of health issues, particularly accidents arising, is higher than that of more mature dogs. Puppies are curious and accidents happen frequently. By this stage you may be feeling a little anxious as there is now little or nothing left in your fund. However, although there are interest charges, you may still be able to borrow money to pay for an operation or a large vet bill if the need arises. The problem is that this still doesn’t mitigate the risk of anything else happening in the near future and is doesn’t really offer peace of mind. To illustrate further, we have put together the below table which looks at your options when paying for vet care with pet insurance (using the example of a $3,000 cruciate ligament procedure) compared to borrowing to fund the procedure. Requires easy instant access to cash reserves, which is typically not an option for many people. 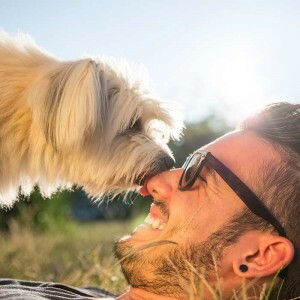 Pet Insurance, similar to other forms of insurance, is about a large number of pet owners paying a relatively low premium into a pool and essentially spreading the risk. This pool provides each insured member a high level of cover from which at the time of need they are able to “claim” to pay for the unexpected costs depending on what they are insured for. *This is an example only. Not all conditions and treatment will be covered. Refer to the Product Disclosure Statement for details of Bow Wow Meow Pet Insurance cover. Chronic, or ongoing conditions, are very common for cats and dogs. The good news is that, with advances in vet care, there are many advanced treatment options available nowadays. However, many forms of treatment are very expensive and require regular ongoing medication. If your pet develops chronic skin conditions or requires cancer or diabetes treatments, your pet insurance will cover the cost up to the annual limit (excluding sub-limits – see Product Disclosure Statement for details) every year for the life of the pet provided you continue to renew your policy each year subject to the terms and conditions. In this scenario, there is no doubt that pet insurance is worth it. However, if you use a self-funding option, there is simply no way to prepare your fund for an eventuality like this, and it can end up being a significant expense over many years. If your pet is over nine years of age, the risk of falling ill also increases and budgeting for an older pet becomes extremely challenging. So, is pet insurance worth it? There have been several surveys conducted amongst pet owners asking how much they would spend to save their pet, if they were ill or injured. The majority answer that they would be willing to spend any amount needed. Vets tell us that when pet owners are faced with the treatment options at varying costs, they often choose the least expensive or most affordable treatment, with compromised outcomes. For example, if it was a cruciate ligament issue, the pet owner may choose to not go ahead with surgery and let the dog limp, whilst giving it a cheaper form of treatment. Clearly this is not ideal for either the pet or the owner. For those pet owners who would be happy with an outcome like this, or would be prepared to euthanise their pet if it got seriously ill, pet insurance might not be necessary. However, for most us, who love our pets as part of the family and want to give them the best treatment available always, pet insurance can provide peace of mind for very little cost. Many pet owners look back in hindsight and say that pet insurance would have been great to have after an accident or illness has occurred. However, by this stage, it is too late to cover that bill. Nowadays, pets are considered part of the family. This is reflected in the increased sophistication of vet care today. It is common for pets to land up at an emergency clinic or speciality hospital at least once in their lifetime. Ten to twenty years ago, many of the veterinary techniques or treatments used today were not available and many pets were euthanised. The specialisation in future veterinary care looks like it is only going to increase with time and these treatments come at a cost. A good question to ask yourself is this, “Would you be willing to spend upwards of $4,000 to treat your furry family member?”. 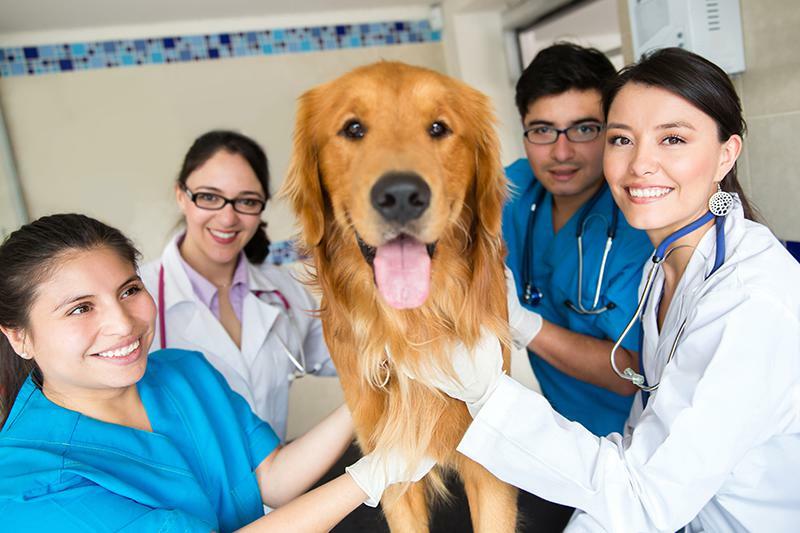 If you have answered yes, but at the same time, you are concerned about affordability, I would suggest that pet insurance is worth it and a viable option for you. Premiums can be adjusted depending on the policy, annual benefits, co-payments and per condition excess that you choose. 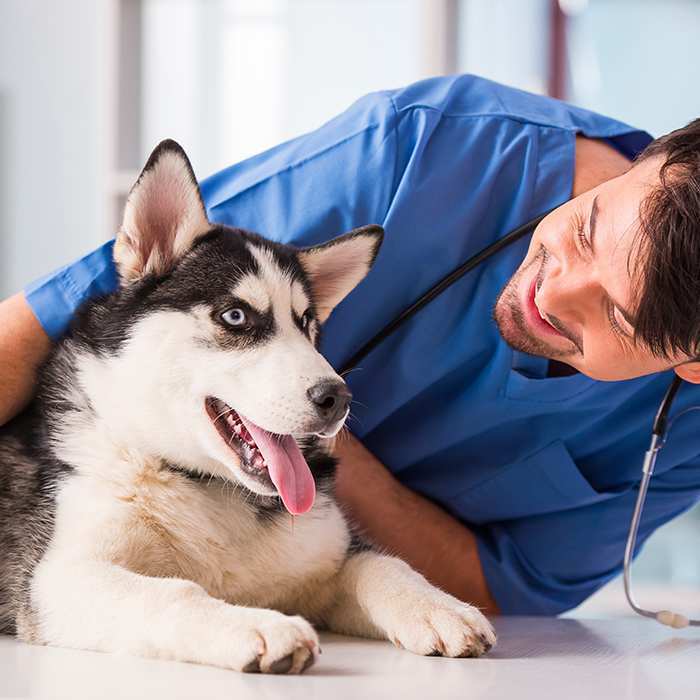 With the pace of technology and the resultant advances in veterinary care today, pet owners are now able to provide their pets with quality vet care that your pets need. However, the costs of delivering better healthcare to our pets is continuously increasing. 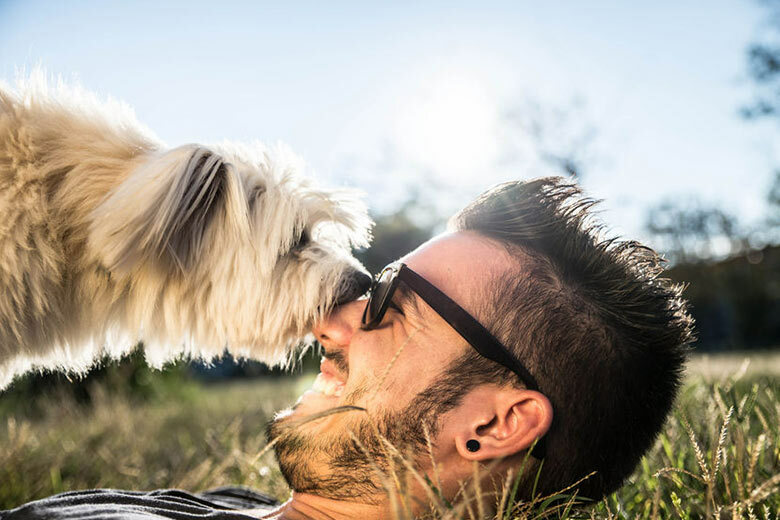 Pet insurance provides the ability to budget for any unforeseen risks and bridges the gap between increasing vet costs and the provision of good healthcare whilst creating peace of mind at the same time. Many pet owners are now saying yes to pet insurance, your pets are worth it!